If you have never been to Austin, Texas, you should put it on the top of your list of places to go! You will find a vibrant music scene, lots of outdoor activities, great shopping and an exploding food and beverage scene. The feel all over town is laid-back, casual and of people having a good time. Every time I visit Austin, I find so many great places to eat and drink. I hope you get a chance to try some of these upscale yet casual spots, as well as some of the many excellent food trucks and hole-in-the-wall taco places popping up all over. 1) UCHI - Chef Tyson Cole's contemporary Japanese restaurant has been a winner since it opened in 2003. Not only is Cole the first American Itamae (chef in a Japanese restaurant) to win the prestigious James Beard Best Chef award, but his restaurant has won numerous accolades. From Trip Advisor's #4 spot in the list of the 100 best fine dining restaurants in the US to Time Out's #1 spot on their list of the 21 best sushi restaurants in America, Uchi is a not-to-be-missed spot in the Austin dining scene. Fresher fish cannot be found! 2) ODD DUCK - One of Austin's most popular restaurants housed in a lovely contemporary building on South Lamar. The small plates reflect a commitment to locally grown produce. Top quality, fresh ingredients are the hallmark of Odd Duck. The dishes are playful, creative and pack a big punch of flavor. The wine list is an interesting mix of mostly old world wine from Spain, France and Italy with some new world (California, Oregon and Argentina) selections as well. 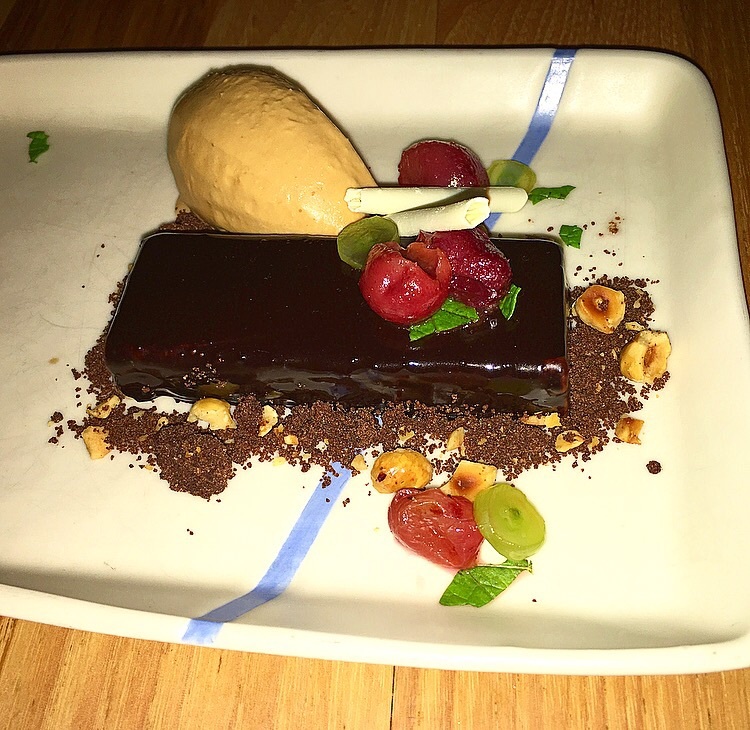 3) LENOIR - Another Austin favorite, Lenoir is also committed to the use of locally sourced and seasonal ingredients. The owners call it "hot weather food" which means fresh and light cuisine, high in acidity, citrus flavors and spice. Many of the spices hail from Southeast Asia and North Africa. The restaurant is a small (reserve ahead!) space that is beautifully decorated with recycled materials, such as an eclectic assortment of lanterns collected from Habitats for Humanity and beautiful linen curtains decorated with antique crocheted doilies. The wine list is impressive with many choices not typically seen on a menu. A great choice was the 2013 Moric Blaufrankisch ($64), a multilayered, expressive but not heavy red wine that went well with all of the food. There is also an alfresco space known as the "Wine Garden" which serves small plates, along with beer, cider and wine. Don't miss Lenoir, a unique, exciting and delicious dining experience. 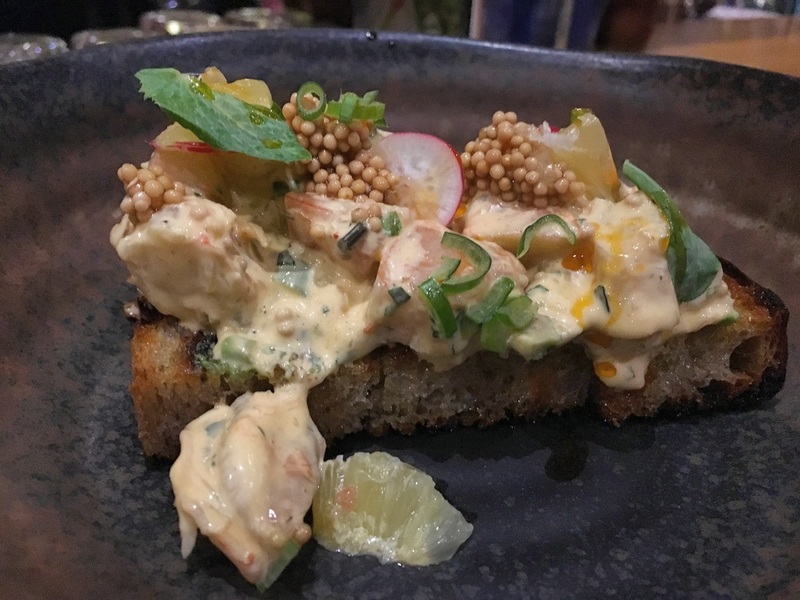 4) SECOND BAR & KITCHEN - Located downtown in the Second Street District, this casual and contemporary restaurant dishes out locally sourced, inventive New American cuisine. There is a large outdoor seating area to sit and people watch while enjoying flavorful, creative dishes. The interesting selection of cocktails, as well as beer, cider and wine on tap and in the bottle satisfies all types of thirst. 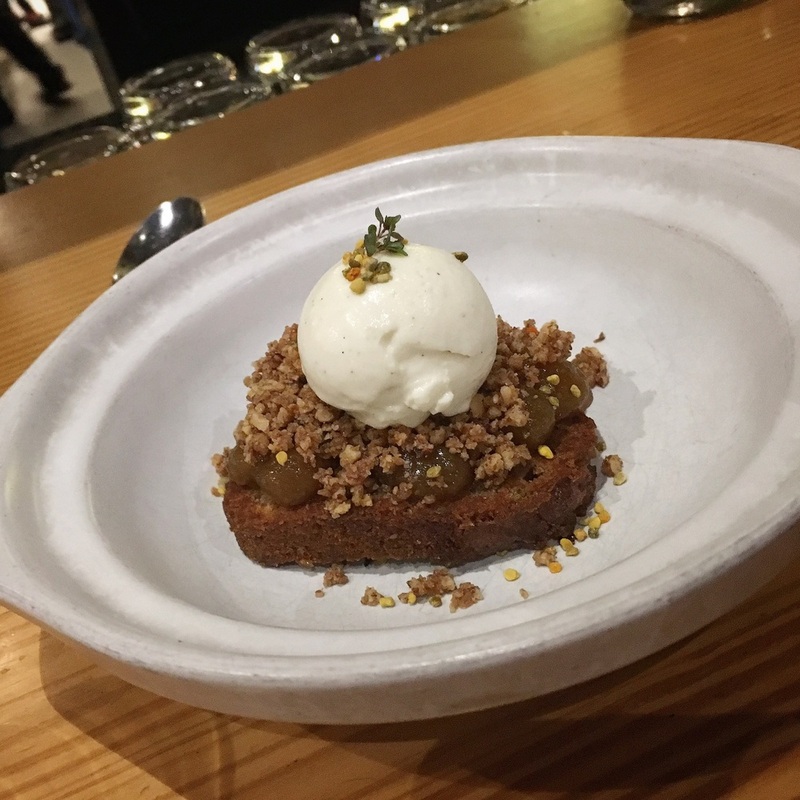 5) BULLFIGHT - Restauranteur Shawn Cirkiel's homage to the cuisine of Spain is a modernized take on many of the regional dishes you find all throughout Spain. The variety of small plates run from cured meats and Spanish cheeses to classics like paella, as well as many seafood, vegetables and meats dishes. The space is modern and comfortable with both indoor and outdoor seating. The all Spanish wine list has some gems on it such as the 2007 La Rioja Alta Vina Ardanza Rioja Riserva Tempranillo blend ($82) and an impressive selection of dry and sweet Sherries. 6) PERLA'S SEAFOOD & OYSTER BAR - Open since 2009, this popular spot for brunch, lunch and dinner is smack in the middle of the hopping South Congress Street shopping and dining area. 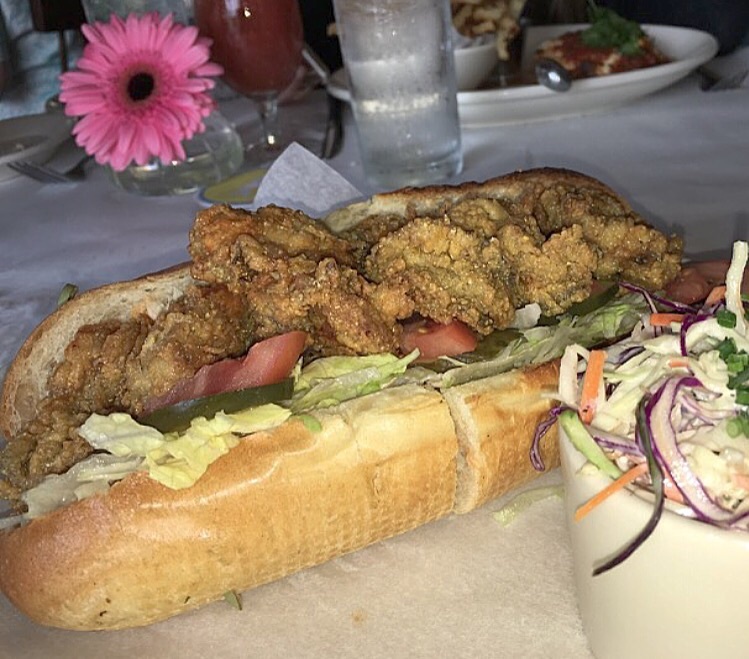 Known for the freshest oysters and seafood flown in from both coasts daily, Perla's delivers a wonderful dining experience. Sit outside on the patio underneath the oak trees while enjoying refreshing beer, wine and cocktails with the simple, yet delicious cuisine.